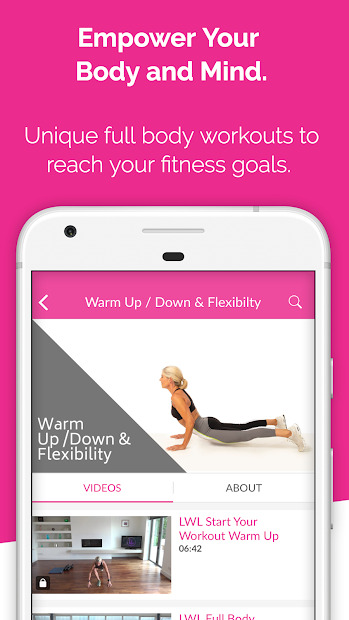 Get in shape with this new fitness app! 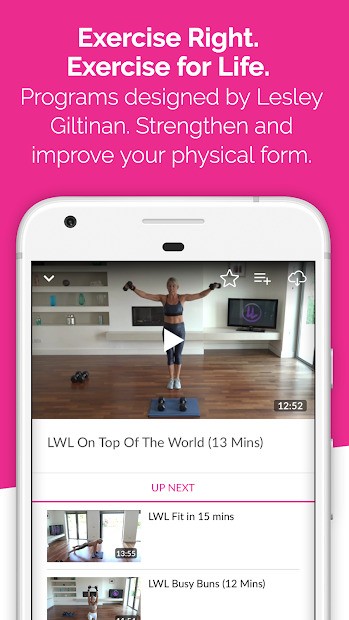 This app is a full library of motivating workouts from fat burn to strength with plenty of cardio too. High quality programs designed by Lesley including mini sessions for busy schedules that can be done anywhere at any time. These are genuine workouts for all levels of fitness. The workouts include Full Body Workouts, Strengthen & Tone, Tabata & Cardio, Warm Up / Down & Flexibility and Best Form Tutorials. 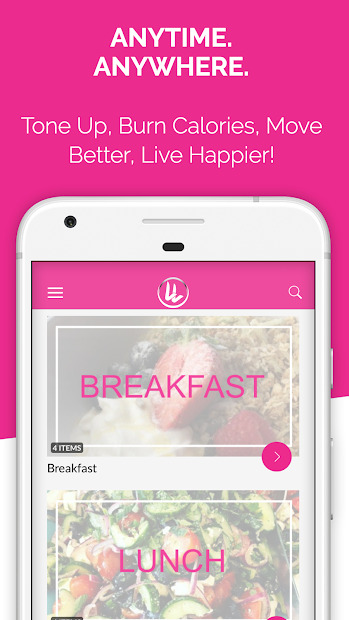 There are also healthy recipes to download, to help you keep in shape! Note: Subscribers to the app, get 7 days trial access.